Tester B2836 is a proven descendant of David Brazille Plunk 1879/80 AR – 1955 OK.
David Brazille Plunk is considered to be a non-paternal event. It is currently believed that he descends from a Nipp/Knipp, who is undetermined at this time. 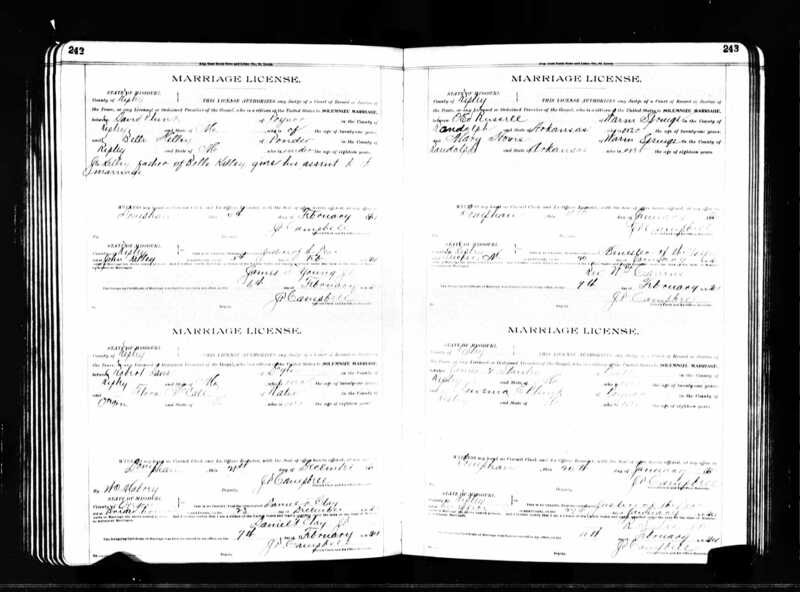 The first written record that has been found of David Brazille Plunk is the 1900 U.S. Federal Census, Union, Ripley, Missouri, where he is listed as a lodger living with William Henry Plunk and Sophia Angeline Niswonger. His birthdate and place is listed as May 1879, AR. The family folklore is that David and his sister, Gertrude, were abandoned by their parents. The aforementioned Plunk family raised David and he simply assumed their surname. Another family raised Gertrude. David and his sister were reunited as adults, but unfortunately no one living today knows what the family name was of the people who raised her or what surname she was using. 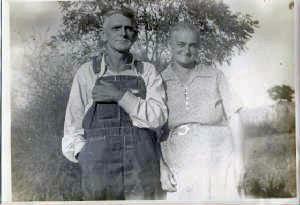 On 5 February 1901, in Ripley County, Missouri, David Plunk married Belle Kelley. The Kelley family lived close to the Plunk family, and the couple met when Belle would cross the creek to clean house for the Plunks. 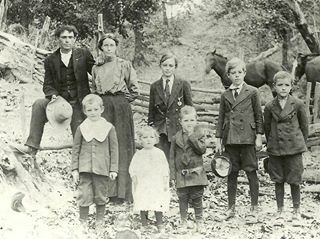 By the time of the 1910 U.S. Federal Census, the couple had migrated to Lone Star, Wagoner County, OK, and had the first five of twelve children. Back row, left to right, David Brazille Plunk, Rosa Belle Kelley Plunk, Estes Plunk, O.O. (Bud) Plunk, Ancil Orick Plunk. David Brazille Plunk died at his home in Broken Arrow, OK on 11 July 1955.